Have you been spending time optimizing your content and site but it still isn’t turning up as high as you thought it would (or should). Well,when it comes to the art and science of digital marketing, we need copying to build a bedrock of knowledge and understanding. What do I mean by that, According to Picasso, "Good artists copy, great artists steal." because some of the greatest innovations in history came about as the result of emulating others. But spying on your competitors isn't about overthrowing their success. Rather, it's a way to gain insight and understand what's working, so that you can model their success. In the beginning, it takes a little more thought and effort to figure out who is a good competitor to gauge against. And then second, how can you go after their tricks to out work them. SEMRush is a set of advanced competitor research tools for organic and paid keyword positions, keyword research, and backlink analysis. It’s always best to first check where your client lies in terms of paid and organic search traffic. 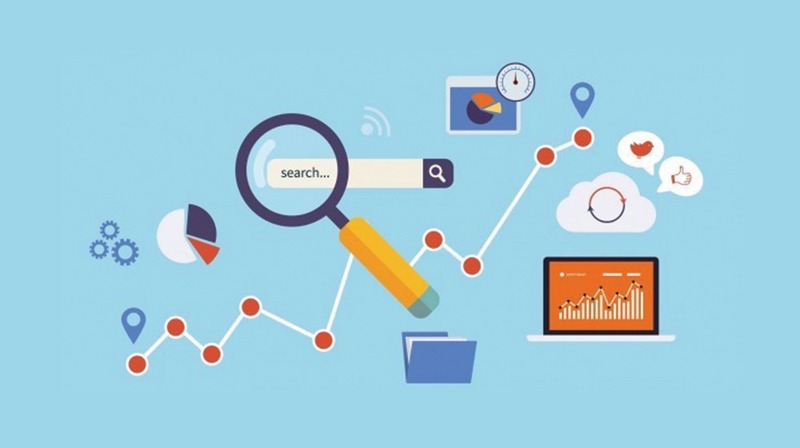 What’s great about the graph, is that you’re able to determine exactly where rankings might be improving, what keywords you are ranking for, as well as backlink data. SEMRush is something that should be hailed as a front-runner. With the ability to combine the information of up to three competitors and eject information that will be carried over to influence the way you devise your client’s campaign, it’s takes a lot less time to dig deep into what will work and what won’t. Find out which position your competitors are ranking for certain keywords. Find which keywords your competitors are using, how much search traffic they get from them, and how much their average CPC is. Find out which websites link to your competitors. How would you use it for competitor research? 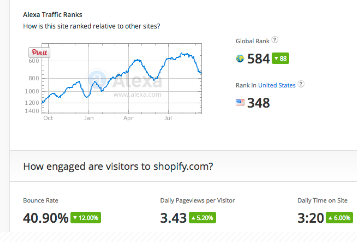 See Alexa rank of your competitor and position in terms of traffic. 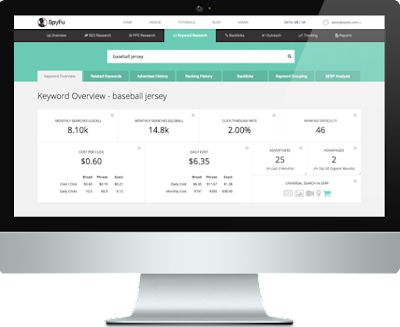 Tap into competitor’s data such as bounce rate and engagement metrics, like daily page views per visitor and time on site. Find out Competitor audience’s demographic – things like gender, education, browsing location. Learn your competitor ranks in search engines, what his search traffic volume is and which keywords send traffic to his site. 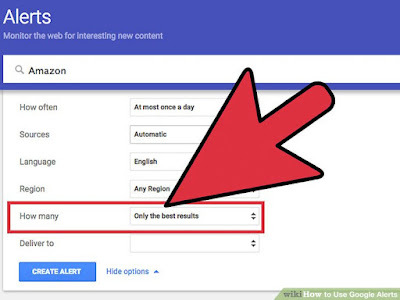 Learn which sites link to your competitor’s site. Setting up a Google Alert for every time a competitor is mentioned, whether this is just a regular mention or a link, allows you to see what they are doing, so you’re able to action it better. Monitoring keywords as well as social data from this platform is incredibly helpful in learning your competition’s successes and shortfalls. Monitor mentions for all competitors. Track their company names, brands and products they sell. Find out who links to competitors. Analyze what the media thinks about your competitors. 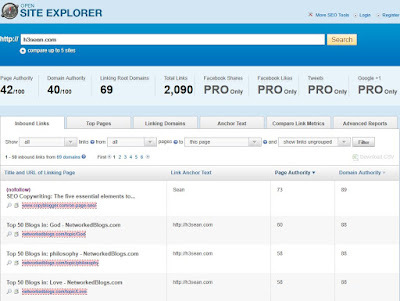 Open Site Explorer is a well-known and easy-to-use tool from Moz that helps to monitor backlinks. Not only can you follow all competitors’ backlinks, but use that date to improve your link building strategies, you will see a list of all links, their PR rank, Moz rank, inbound and outbound links and other important data. Check out who links to your competitors and find new backlinking opportunities. Analyze the value of the links your competitor is getting. 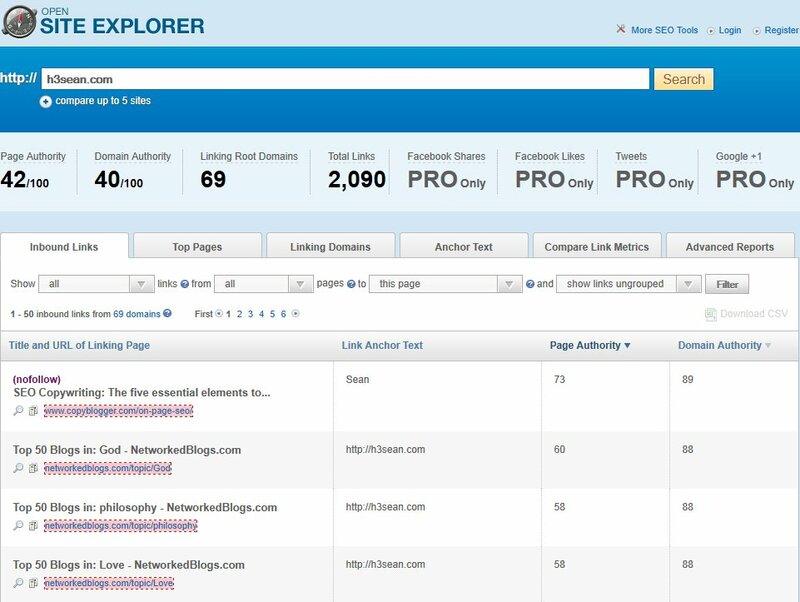 See to which websites your competitor is linking. SpyOnWeb – SpyWeb is a tool that provides you with birdbrained information such as IP Address, pagerank (Google’s way of ranking your site’s authority), other domains under the same IP, and DNS servers. How should you use SpyOnWeb for competitor research? 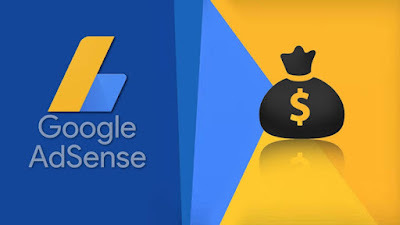 It's use to spy on the traffic source of your competitors; find out how many visitors come from direct, search or referral traffic. It's also use it to find additional domains that are used by the same owner; sometimes you can find landing pages hosted on separate domains.